The Labello Classic Care comes in the iconic blue and white tube and is the original lip balm from the bunch. It contains ingredients such as Jojoba oil and shea butter and is perfect for every day use. 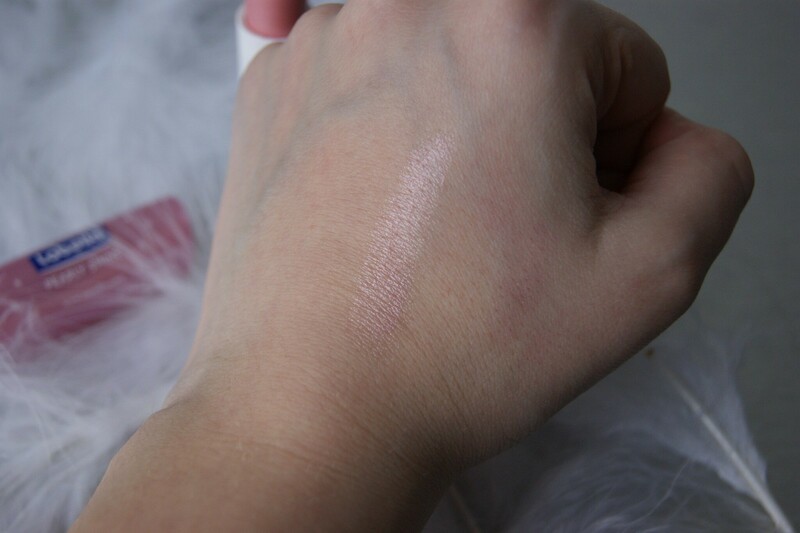 The balm is transparent and colorless and is ideal to use before applying your lipstick, like I do every day. 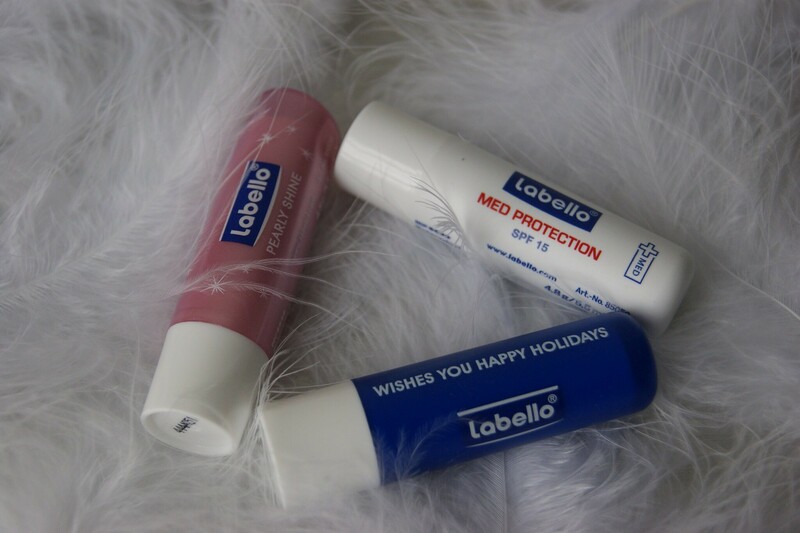 Out of all three, I would say that the Labello Med Protection is the most effective one to use during winter time. 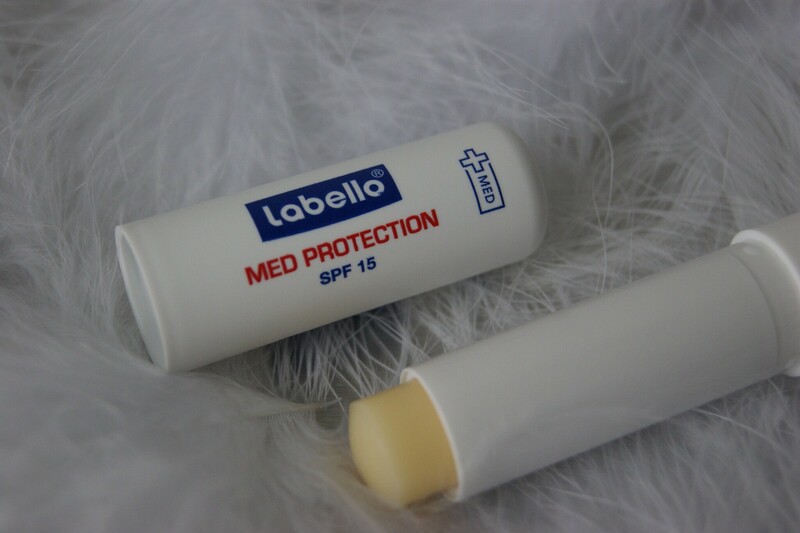 Contrary to the Labello Classic Care, the Med Protection is advised to apply when needed. It contains Vitamin E, which soothes dry lips and prevents further dryness. Plus, it contains SPF 15 to protect the lips against harmful UVA and UVB rays. It's also transparent and colorless. 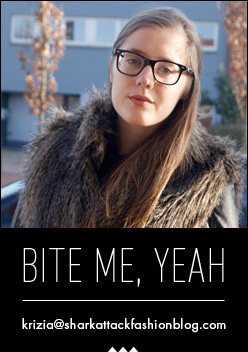 This lip balm would be perfect to take with you during your ski trips, for example. For the ladies who love that little extra touch, there's the Labello Pearly Shine. As you can see in the picture above, the balm leaves a pink, pearly shine on the lips, thanks to the pearl and silk extracts. Soft, healthy lips and a cute, subtle color? Score! I always use this balm when I'm not in the mood or don't have the time for my lipstick routine. Call me dramatic, but I literally feel naked with bare lips. The Pearly Shine is a great solution. The Pearly shine gebruik ik ook graag, dan heb je toch een beetje gloss op. Je moet zeker ook eens de babylips van Maybelline proberen, deze zijn ook erg goed! 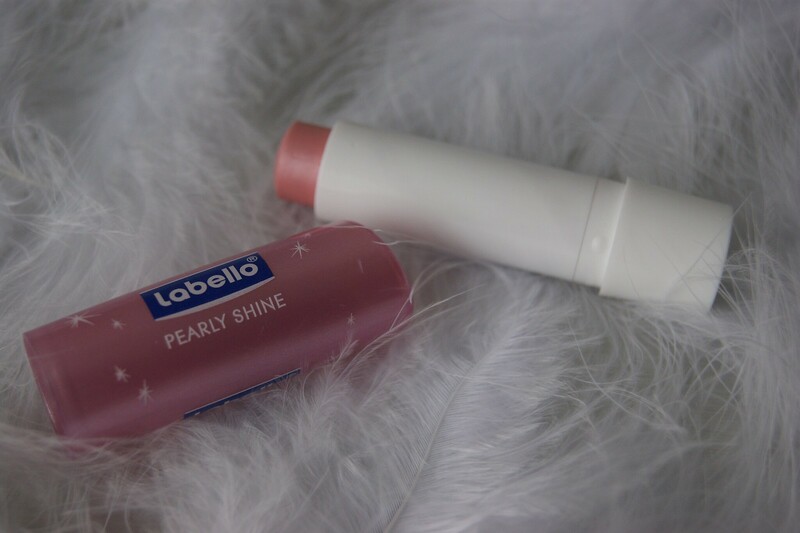 Love Labello, it's perfect to preservevmy lips, especially during winter. I need this pearly shine one *___* ! Oeh, die Pearly Shine lijkt me geweldig. Ik gebruik tegenwoordig Cicaplast Lèvres van La Roche Posay voor m'n lippen. Ook de moeite! Great shades! Love soft and delicade colours! I totally need a good lip balm, the brazilian weather is very dry and hot. Ben persoonlijk geen fan van Labello, zit stof in waardoor je lippen uiteindelijk droger gaan voelen en blijven verlangen naar die lippenbalsem. Thank for share! Nice post!